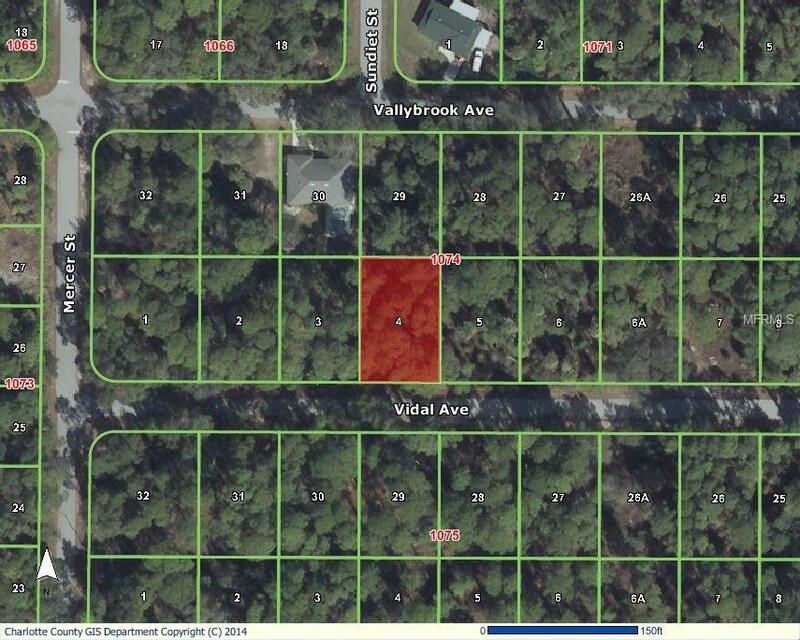 This lot is a full sized buildable lot in a very peaceful part of Port Charlotte. Great access to I-75 and Hwy #41 and only a few minutes to Port Charlotte Towne Mall. Take advantage of the current market and acquire a great lot for your retirement homein Paradise! Remember, Port Charlotte was picked as one of the "most affordable" places to live in America.